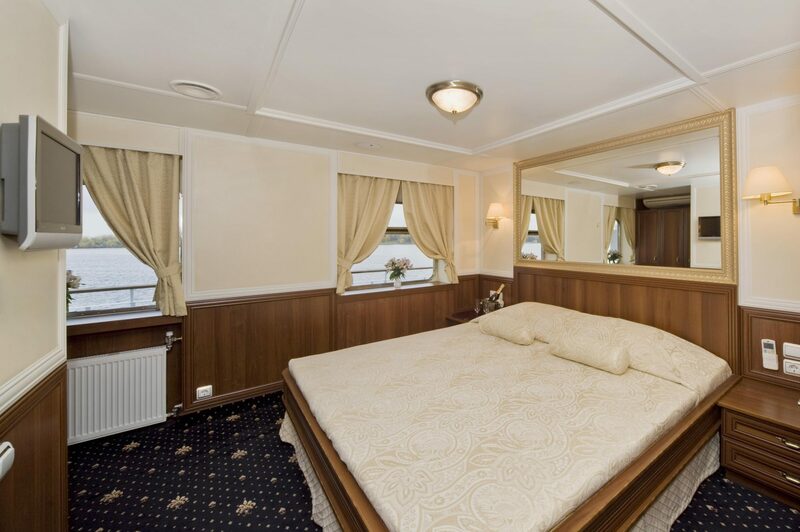 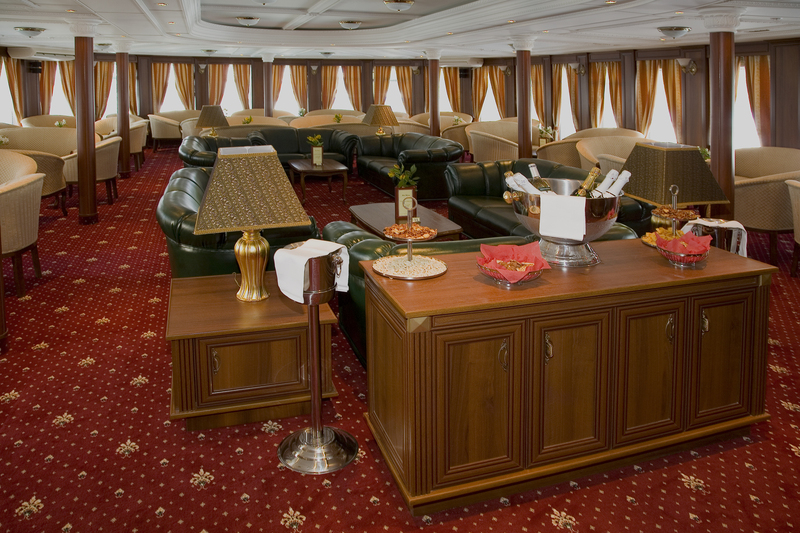 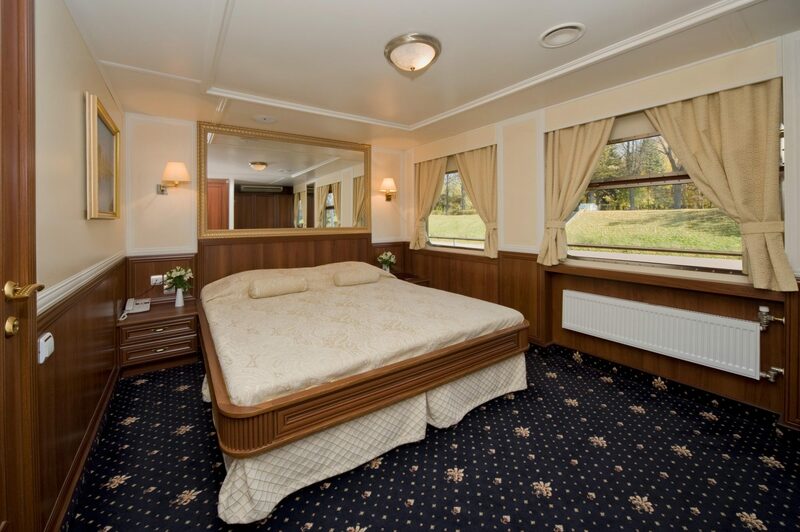 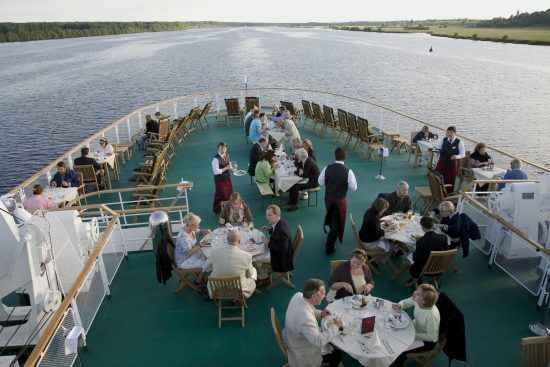 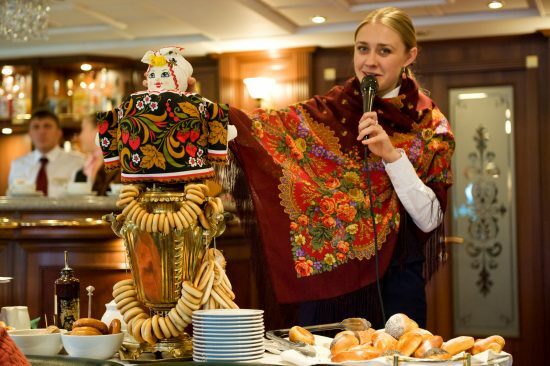 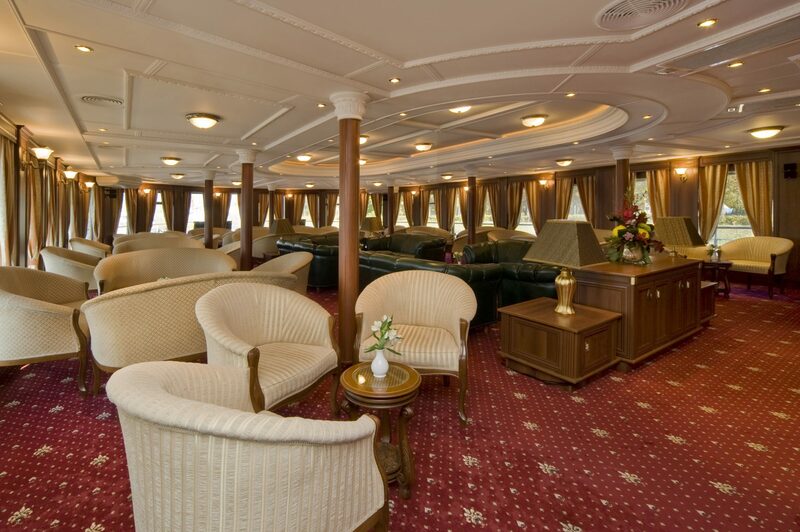 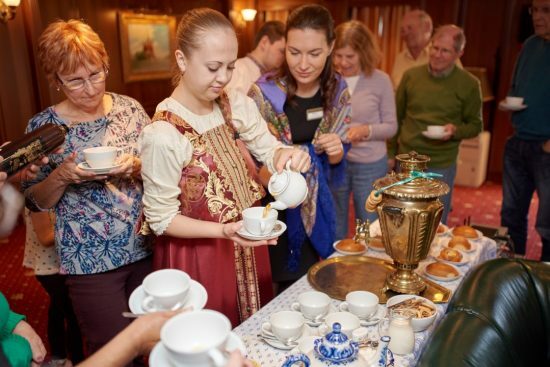 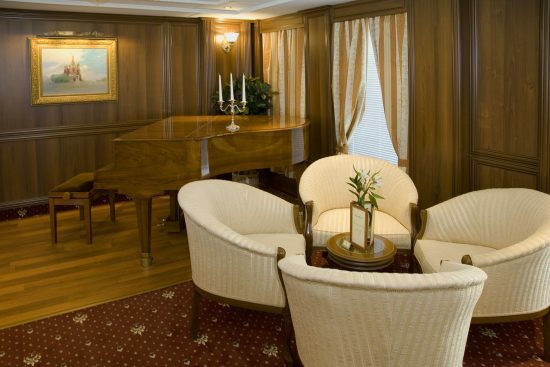 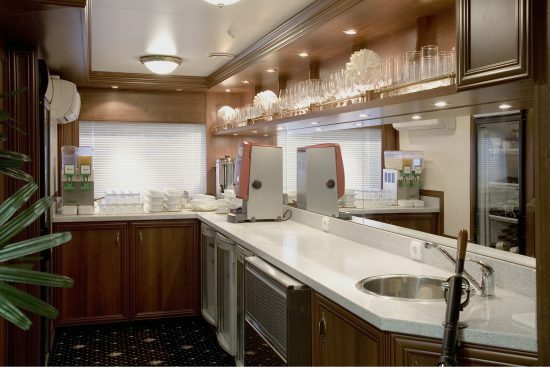 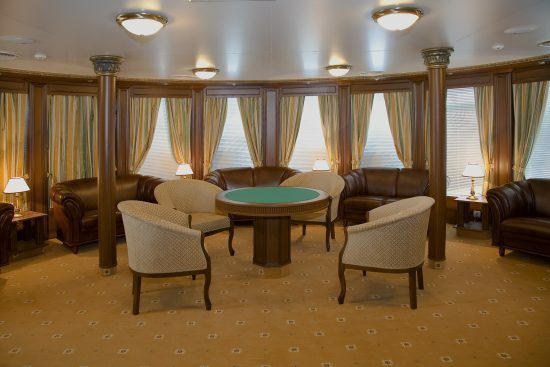 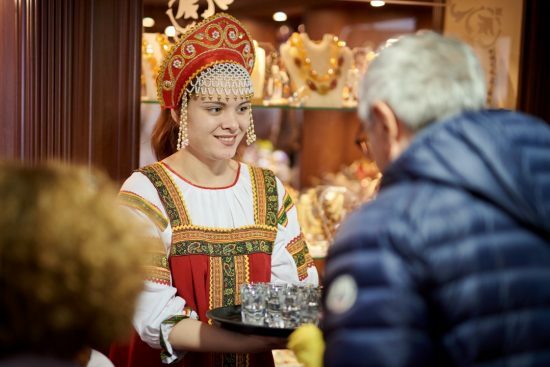 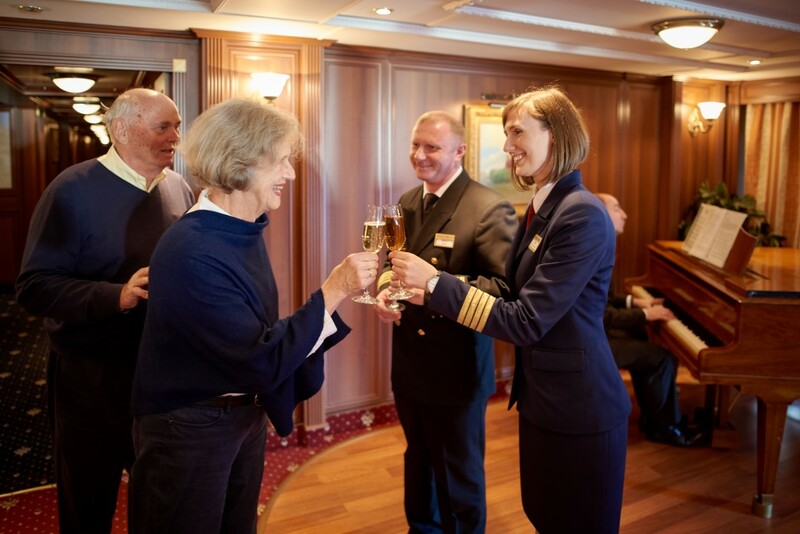 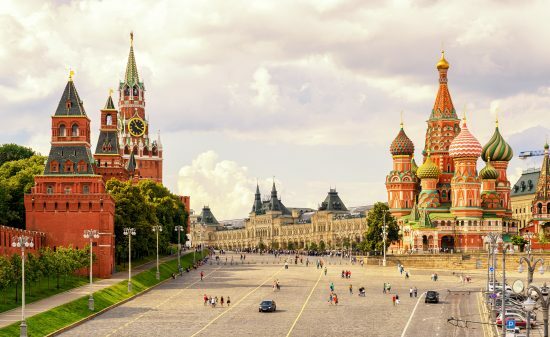 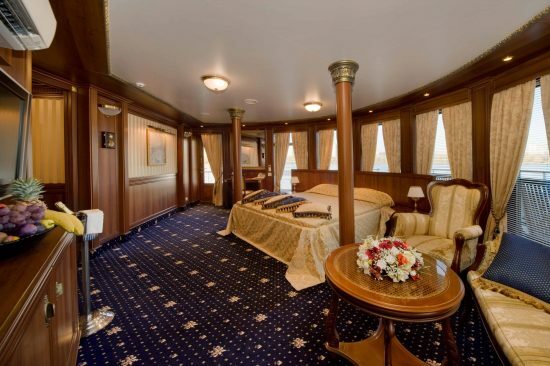 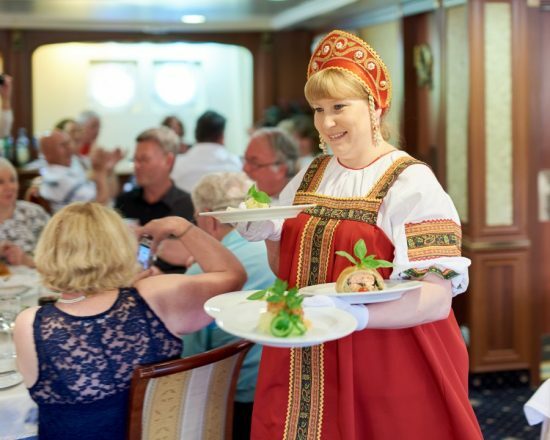 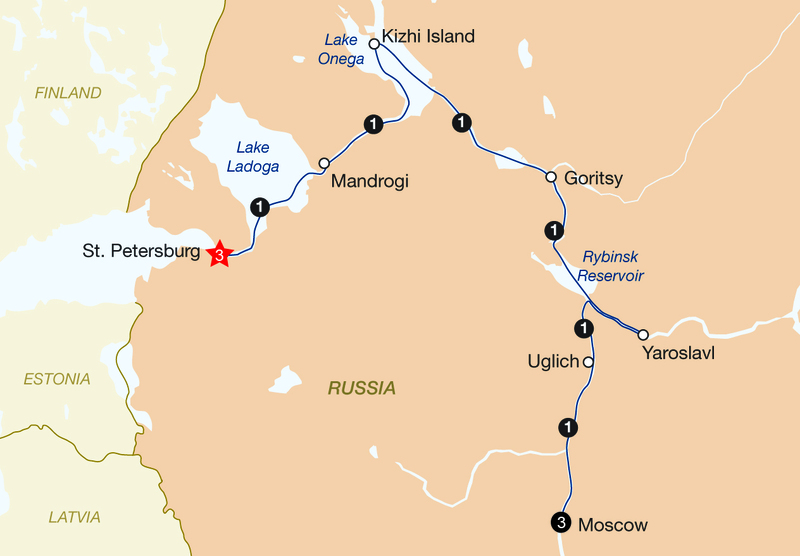 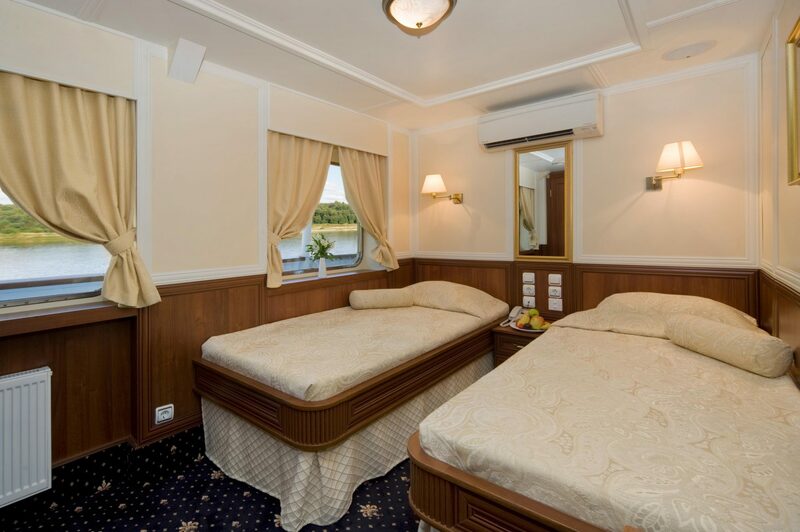 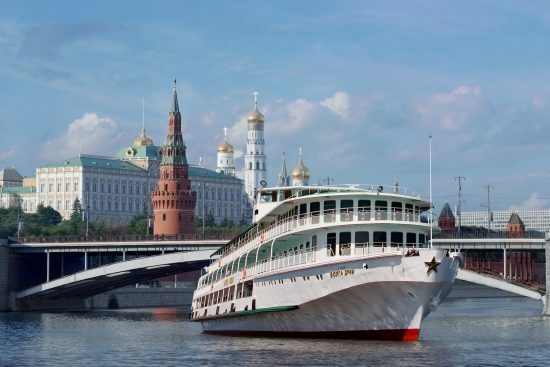 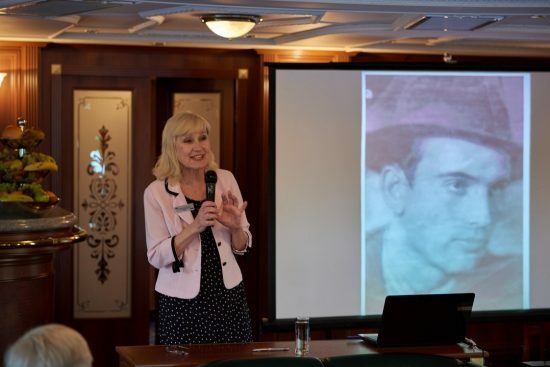 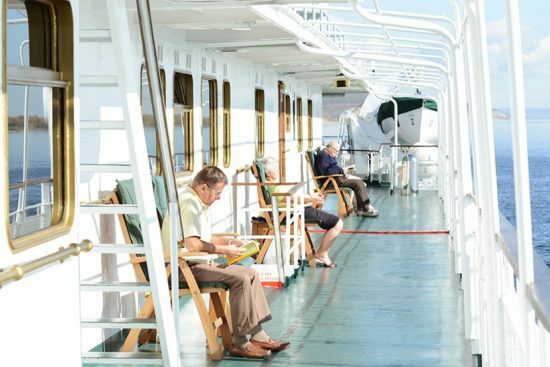 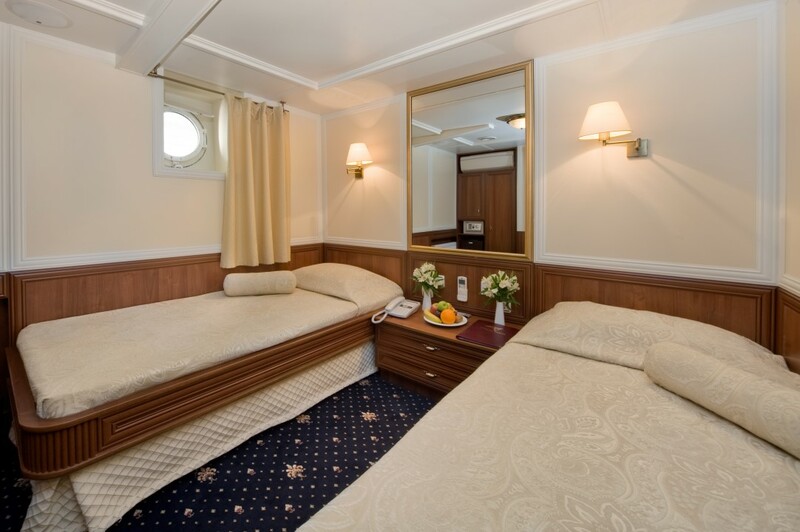 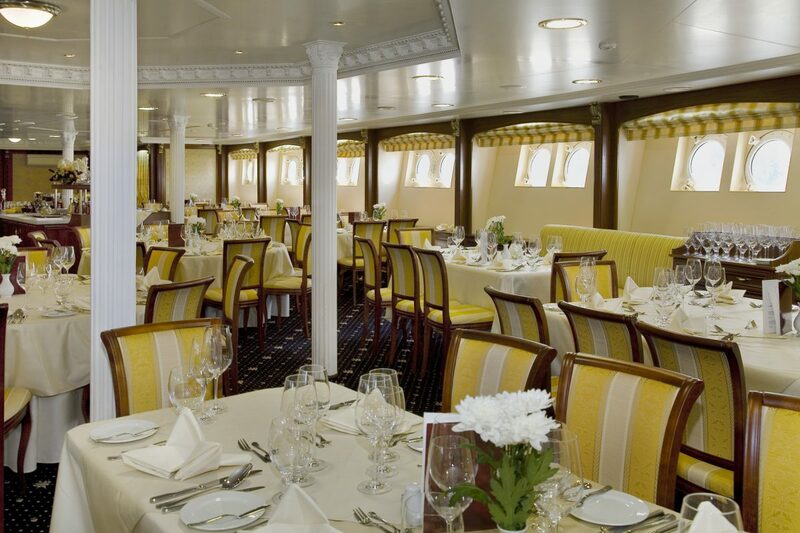 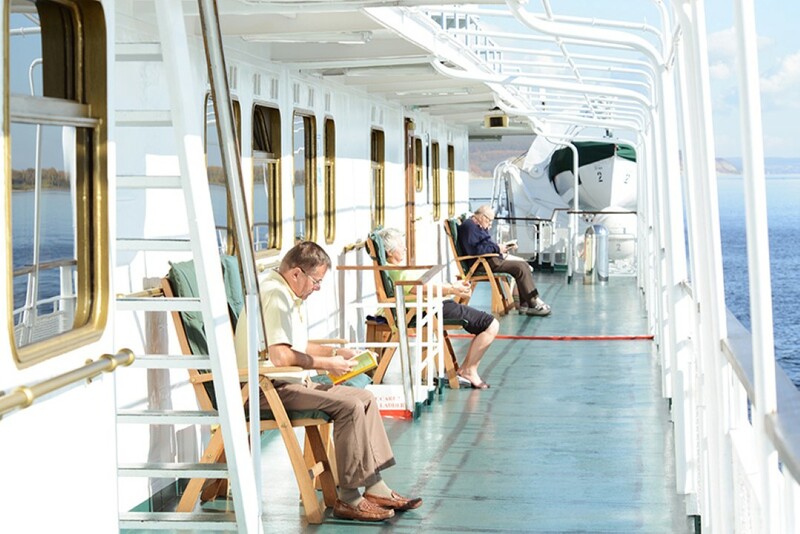 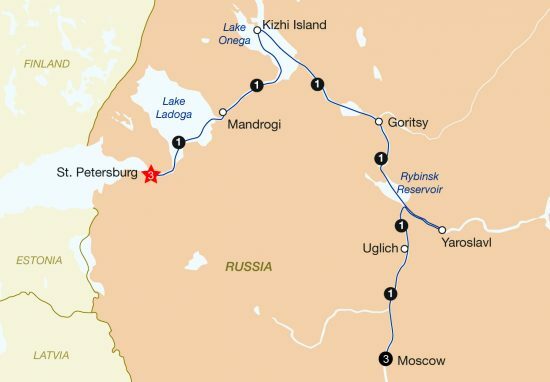 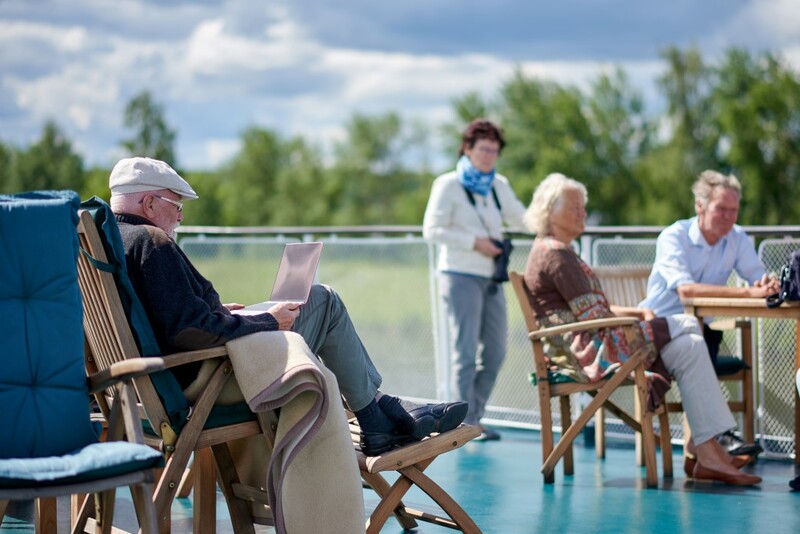 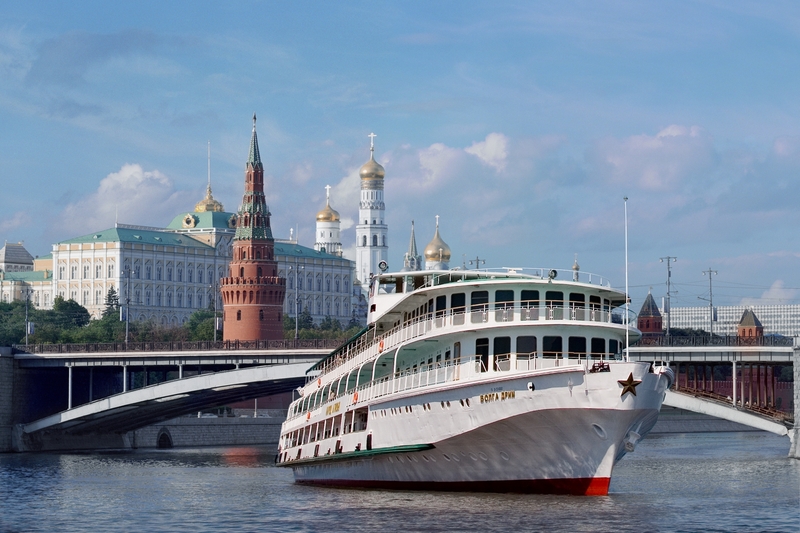 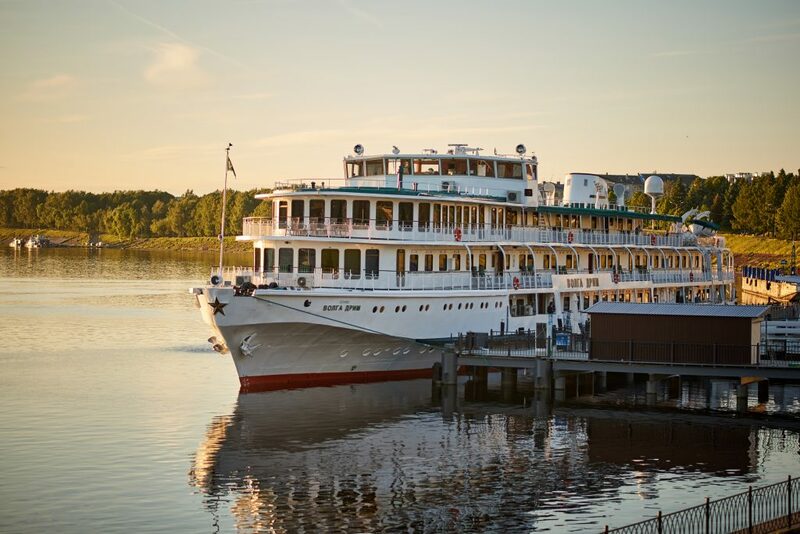 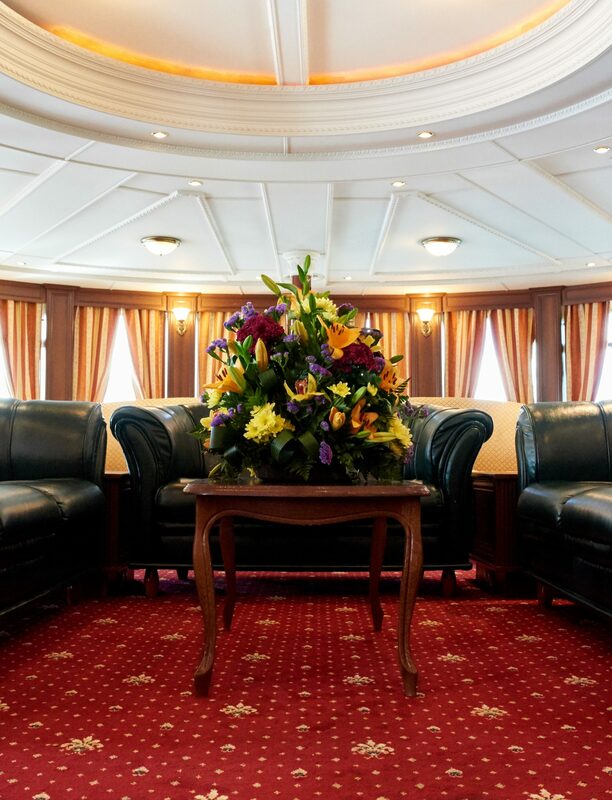 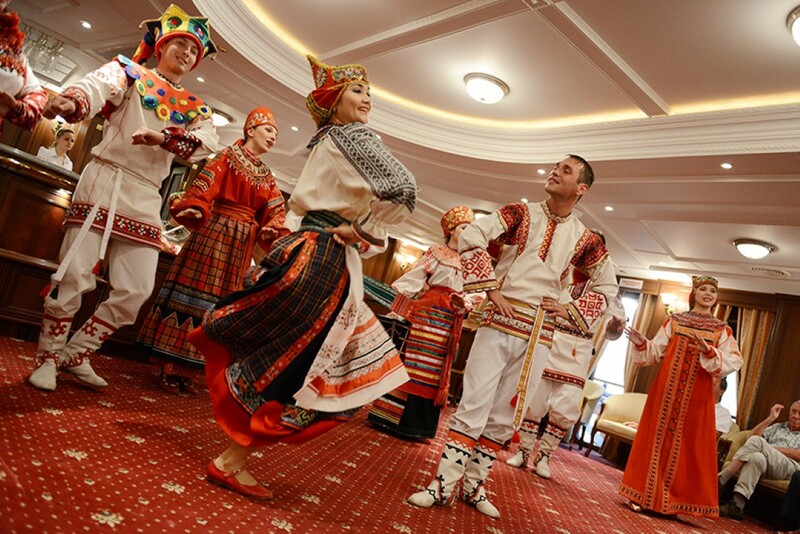 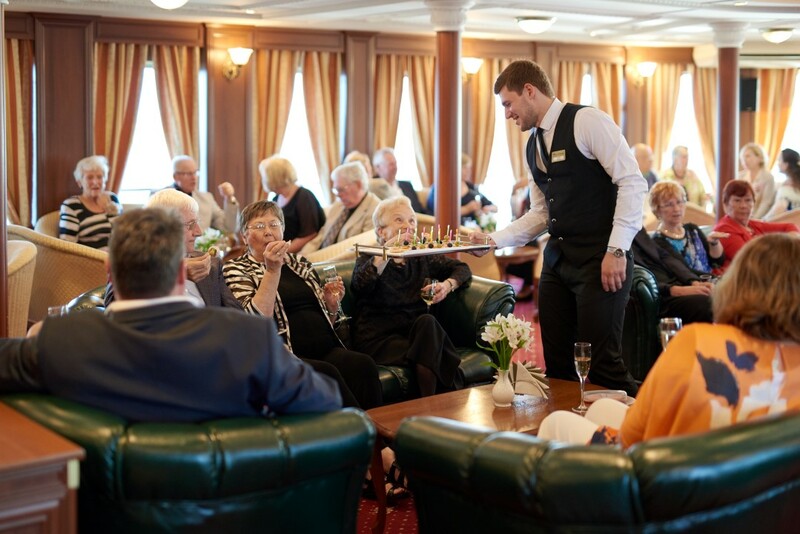 The MS Volga Dream is Russia’s premier cruise ship with elegant decor and classical styling, and the PLATINUM program provides its guests with stays in premium 5 star hotels and intimate group sightseeing plus a fully immersive cultural experience taking in the absolute highlights of Russia. 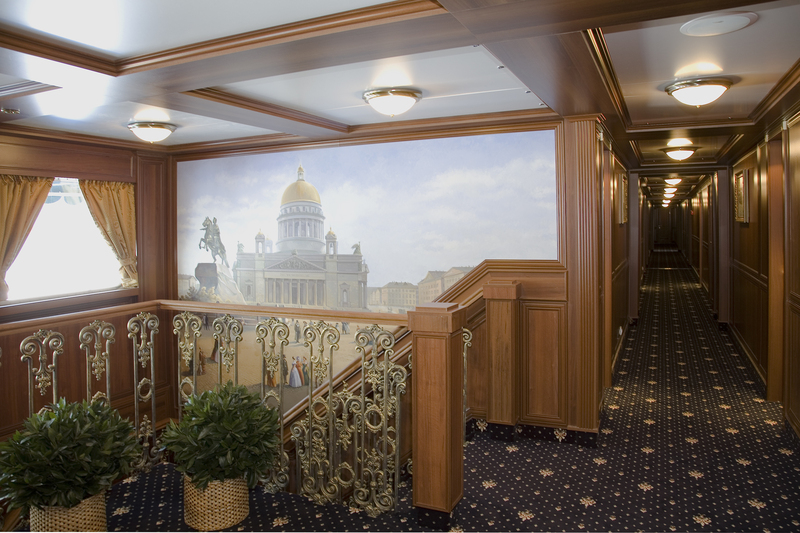 Combining the imperial city of St. Petersburg, cosmopolitan Moscow, political and economic heart of the Russian Federation, plus a deluxe cruise along the iconic Volga River, this journey is perfect for travellers who want to explore the treasures of Russia's grandest cities, UNESCO world heritage sights, must see art collections, the Russian countryside and enjoy Russian cultural experiences along the way. 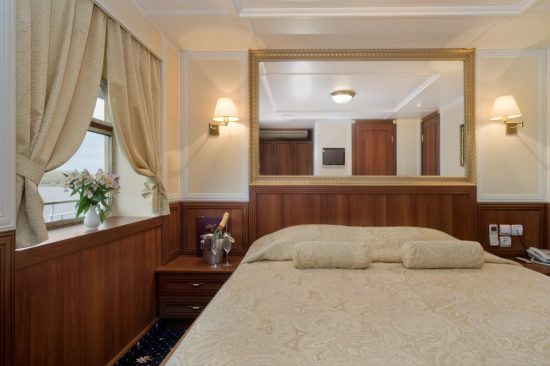 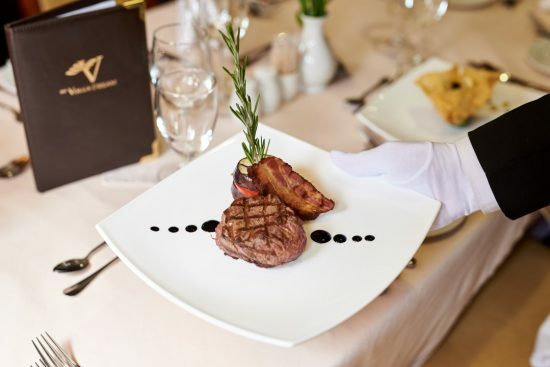 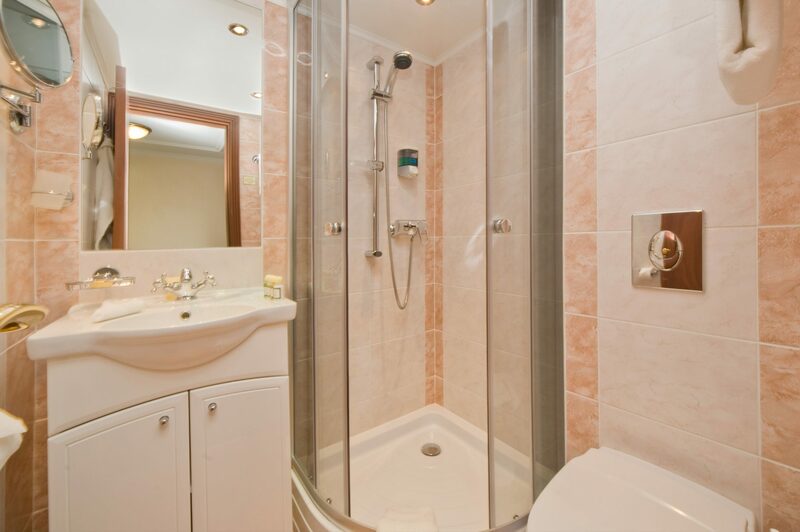 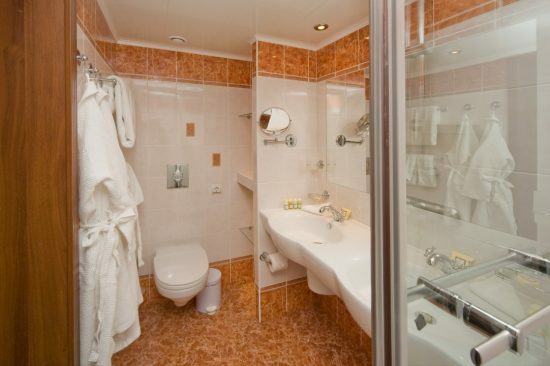 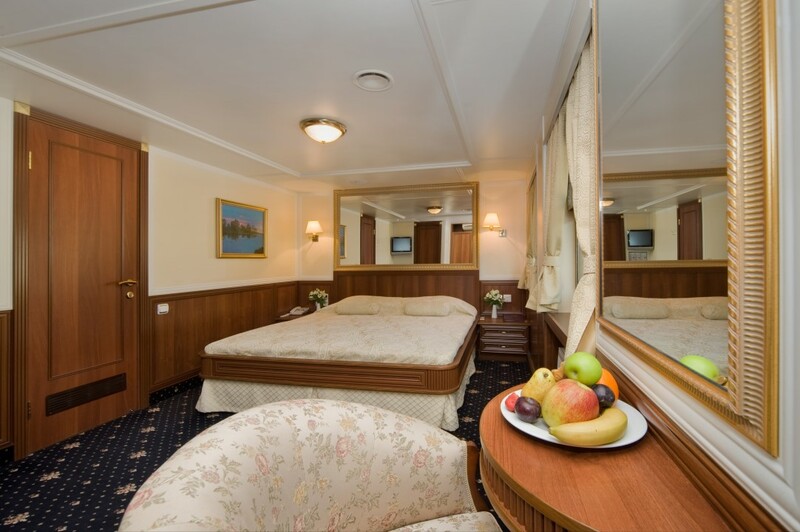 Upon arrival in St. Petersburg, transfer to your deluxe hotel located in the historic city centre. 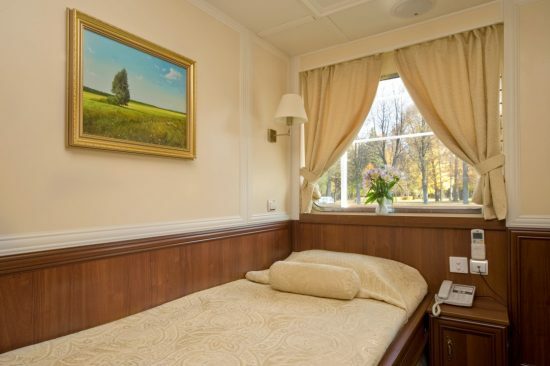 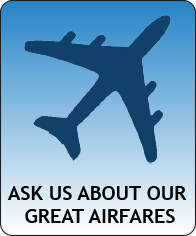 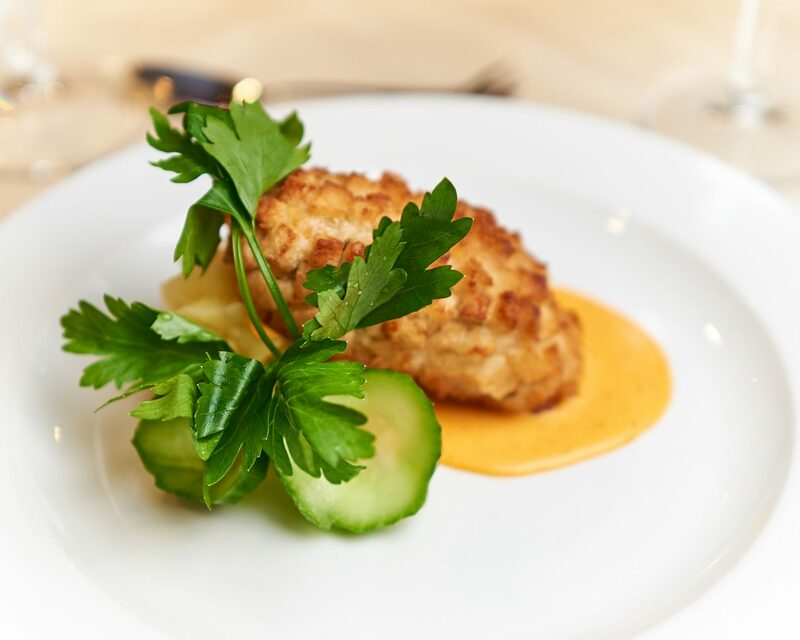 You may spend the rest of the day at leisure relaxing after the flight or explore St. Petersburg on your own. 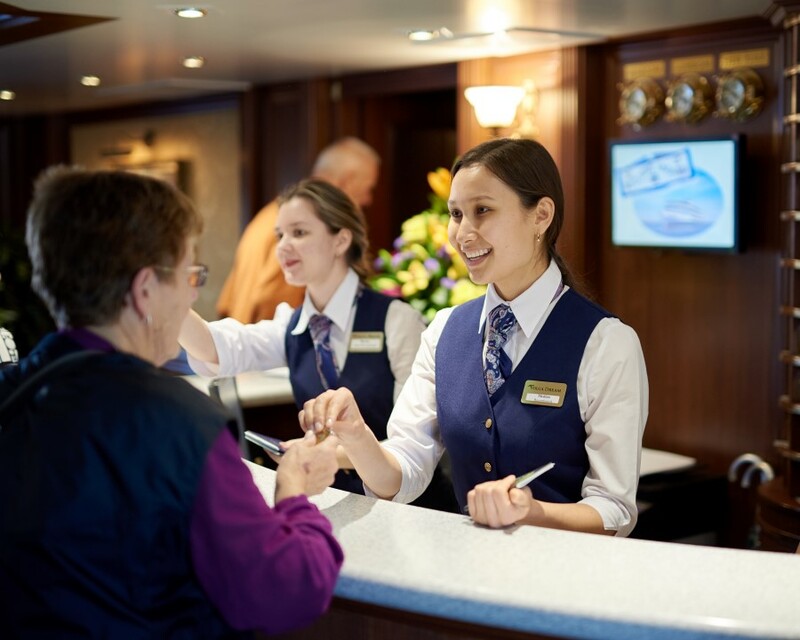 Please note that between 18.00-21.00hrs you have the opportunity to meet your fellow travellers and Tour Leader in the hotel lobby. 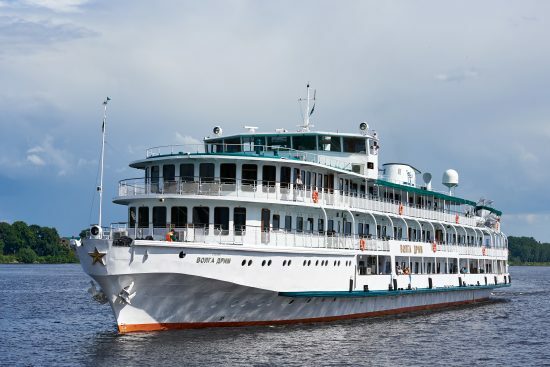 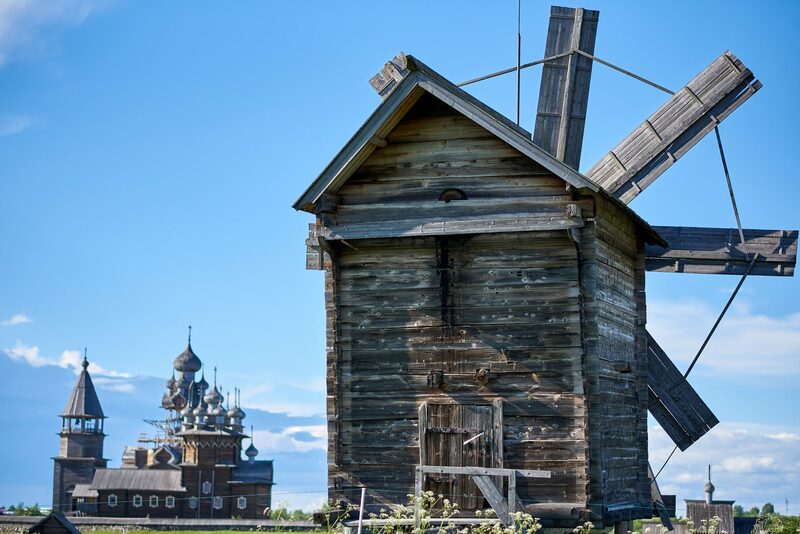 This morning tour St. Petersburg, which Peter the Great transformed from marshland into the vibrant city of islands, canals, bridges and pastel-coloured palaces. 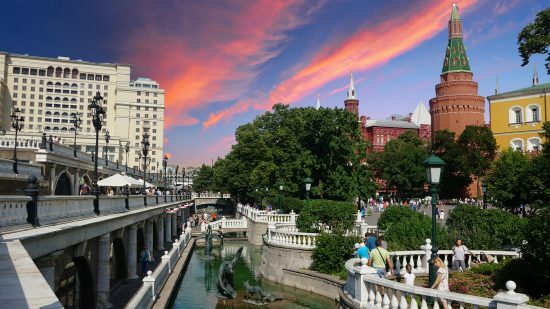 Continue with an orientation tour of the city and enter Peter & Paul Fortress, the family shrine of the Romanovs. 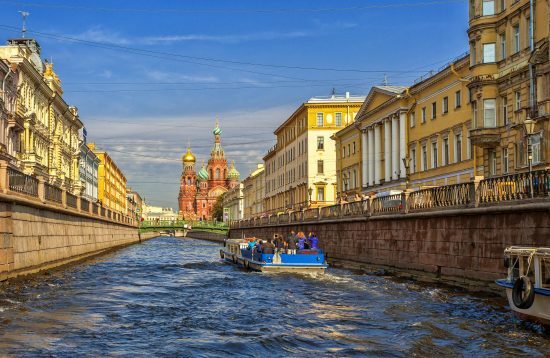 Afterwards return to St. Petersburg and spend the afternoon exploring the city on your own. 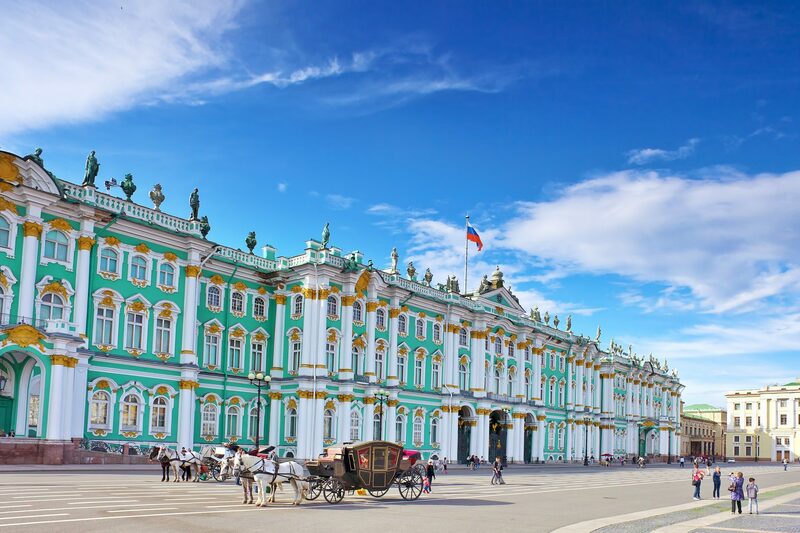 Start the day with the famed Hermitage Museum, whose four hundred rooms contain spectacular examples of nearly all schools of Western art, including one of the greatest collections of French Impressionist works. After exploring the main galleries, proceed to the Gold Room, usually closed to general public, with a collection of gold Scythian artwork and elaborate imperial gifts.